Aged to creamy, nutty perfection. 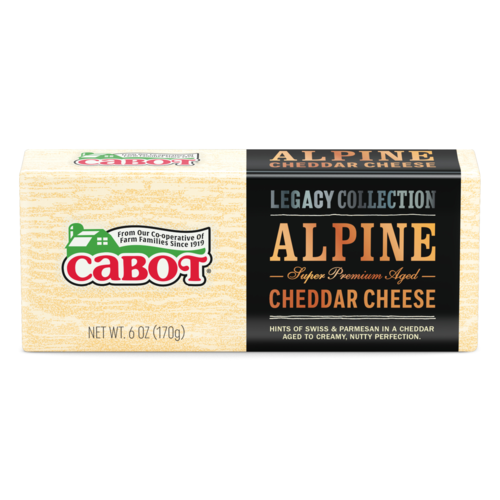 A subtle Swiss and Italian Alpine blend with a slight grana texture similar to Parmesan. 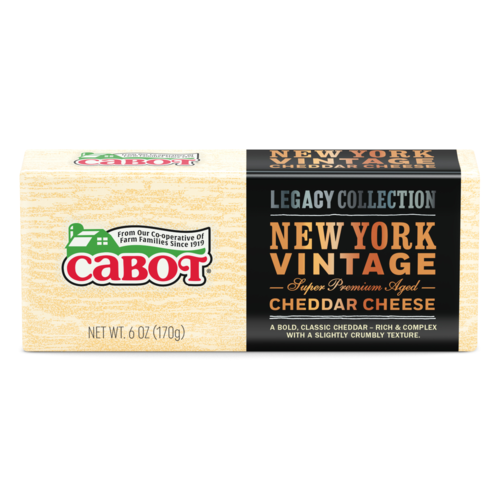 At room temperature, this lactose-free cheese will surprise and delight even the most jaded cheese aficionados with its unique flavor. We hope you will find its characteristics at once familiar and completely unique. Available in 6-ounce Dairy Bars, this tasty treat is part of our unique line the Legacy Collection cheeses. Learn more about the Legacy Collection now.